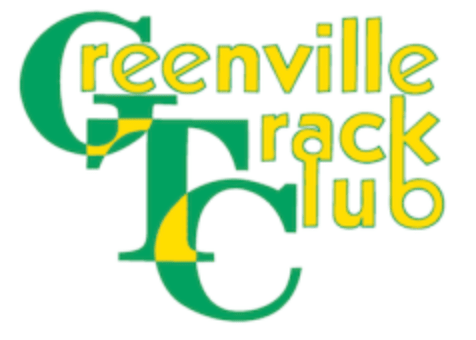 The Greenville Track Club, established in 1972, is the 2nd oldest running club in South Carolina, and the fastest growing Running Club in the Southeast. The GTC celebrated it's 40th anniversary during 2012. In 1969, I arrived in Greenville to take on the responsibilities as track and cross country coach at Furman University. I had just finished 18 months on the staff at the University of Tennessee in Knoxville. During those months, I was greatly influenced by the excitement and enthusiasm for running in general in Knoxville and at the UT track in particular. I was hoping for the same here. On arrival in Greenville, I noted there was no organized running program on emphasis in the community at large. I wanted Furman to connect with Greenville in a similar way that the UTprogram had connected with Knoxville. In the summer of 1970, I took the responsibility to have a road race from the Furman campus over Paris Mountain and back to the campus. At the time, it was a measured 12 miles by car speedometer. No one had ever done anything like this. My recollection is that there were very few who ran and even fewer who finished. Maybe 9 to 12 total. I believe the race was held in early August, not a very good time to run over the highest point in the urban core. 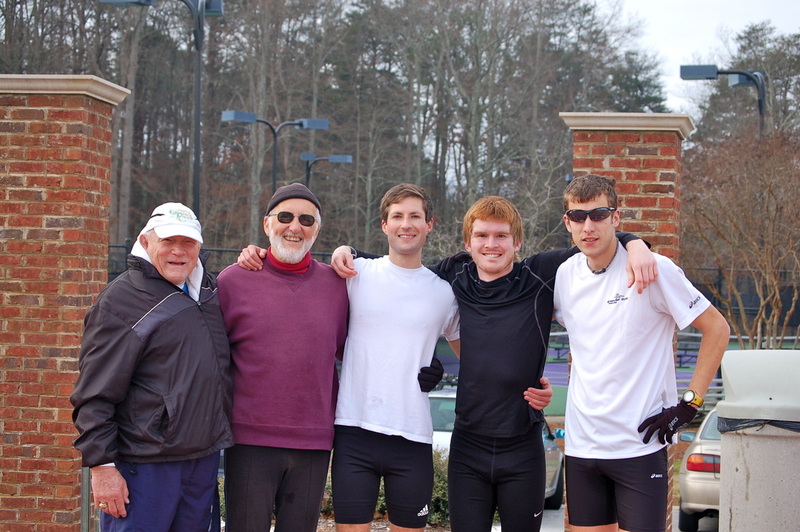 Following that I began to try and involve some of the Furman faculty in helping with cross country and track meets. During the rest of 1970 and into 1971 a few joined in helping us put on our meets. Sometime in the fall of 1971 I began to explore the possibility of forming a club to promote the sport of running, support track and cross country at Furman and bring a higher level of exposure for both Greenville and Furman. We had a meeting late in 1971 or early in 1972. My recollection was that we first met in a classroom on the Furman Campus and later our meetings were held at a small cafeteria called The Oxford House in the small business strip near the Peddler Steak House. The focus then was to create a running community in Greenville that would have ties to Furman’s track and cross country programs as well as offer opportunity for training and racing for the community at large and the high school programs as well. From those early days it is gratifying to see what has happened over the past 40 years. Now, the Greenville Track Club has more than 1,200 runners, walkers, and athletes of all types that have created the backbone of the Upstate’s outdoor sporting community. greater focus on giving back to the area community. The Greenville Track Club currently sponsors 14 running events plus an additional six Corporate Shield races that focus on a business community competition. In 2012, some of the GTC founders established the GTC-ELITE project, which is focused on providing an optimal training environment for selected post-collegiate runners to enable them to reach their running goals. The GTC hosts more than just road races. It also holds trail races, a summer track meet series, a highly successful children’s running program and a race challenge for seniors. The Furman Track Club and then Club South were predecessors to the GTC as clubs for competitive runners in the Greenville area. Furman graduate Lee Fidler represented the newly formed GTC at the 1972 Olympic Trials Marathon in Eugene, OR. GTC founders Bill Keesling and Adrian Craven with GTC members Wallace Campbell, Chris Caldwell and Adam Freudenthal.